We are living in times of competition and no field is more ruthless and competitive than Bollywood. Varun Dhawan is one actor, who always goes out of his way and is willing to make a difference in society. The ‘Sui Dhaaga’ actor is aware of his social responsibilities and is up for any challenge. Varun Dhawan took to micro-blogging site Twitter and shared a great message regarding autism. World Autism Awareness day will be held tomorrow i.e. April 2. Varun will be doing his bit to spread awareness. The handsome hunk is going from strength to strength in his career and always works with a smile on his face. 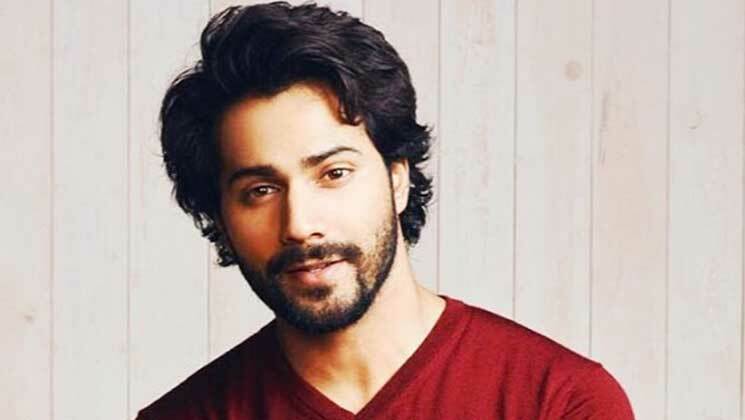 On the work front, Varun Dhawan will be seen in Abhishek Varman’s periodical drama ‘Kalank’ and the trailer will be out soon. ‘Kalank’ also stars Alia Bhatt, Madhuri Dixit, Sanjay Dutt, Sonakshi Sinha and Aditya Roy Kapur. The film hits the screens on April 17, 2019. Varun is enjoying his current phase and is hungry for more success.